Winter driving can be tricky at the best of times. 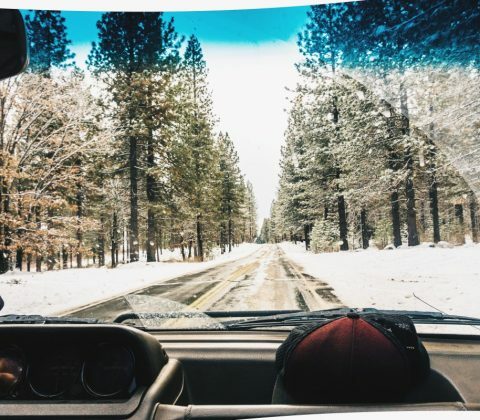 With icy conditions, snowfall warnings, and poor visibility, it can be a daunting task for most drivers. So, how can you minimize your risk of dangerous accidents? 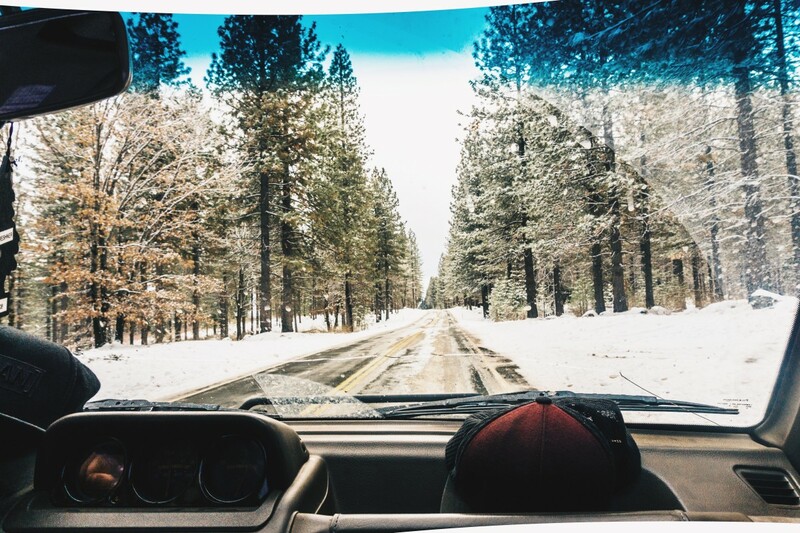 Choosing one of the best cars for winter driving is a great way to reduce risks and promote convenience during those snowy and cold months of the year. Let’s have a look at 4 vehicles that are recognized for their winter handling. The standard model is priced at $29,295, making it an affordable vehicle that promises safety. Due to its various features, it has great handling in icy and snowy conditions, and its enhanced visibility options promote safe nighttime driving. With its predictable handling and added safety features, the Ford Fusion is a great sedan option for winter driving. 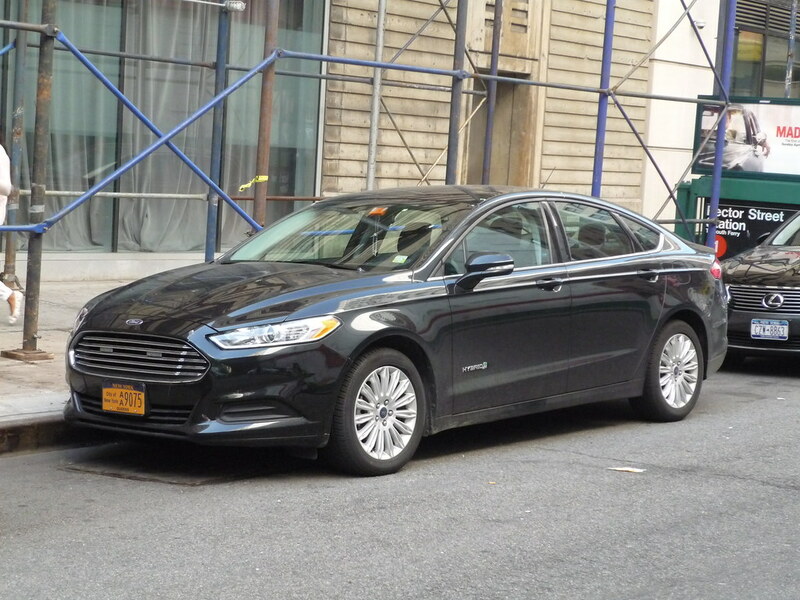 The Fusion’s combined features make it a perfect combination of safety, convenience, and appealing design. • AdvanceTrac with ESC: helps drivers maintain control in case of understeering, wheel slip, or oversteering. Priced at $25,090 for the basic 2019 model, the Ford Fusion is an affordable option that maintains superior features. The Volkswagen Atlas is another SUV option that offers superior winter handling. With countless safety options and other convenient features, this is a great option for even the worst winter conditions. The 2019 Atlas Trendline (the basic model) starts at $36,740, making it more expensive than the Outback and Fusion. However, for the advanced features and added safety measures, it’s well worth the extra cost. The Mazda CX-3 is a subcompact SUV option that includes several great features for winter conditions. Its intuitive and predictive handling is only one of its advanced features. Starting from $21,045, the Mazda CX-3 is a very affordable option that doesn’t compromise safety features and design. The vehicles included on this list are all affordable options with superior features. Due to their safety benefits, winter settings, and advanced handling, they are some of the best cars for winter driving. Choosing the right vehicle to do so is usually a decision that will have the greatest impact on this aspect of your vacation. The options are basically reduced to decide the type of vehicle you want to use for this purpose. The steps in this reflection are to determine the number of people traveling together, the amount of luggage they intend to transport and the type of area they travel. The under 21 car rental ensures you are able to get the required vehicle for your vacation. Like sedans, are ideal for trips of up to three or four people, with light luggage and many road trips. These cars are limited in terms of space available for passengers and luggage, as well as the type of terrain they can negotiate, but their low fuel consumption makes them the ideal choice for economy-conscious travelers. An important part of your vacation is knowing how to get to your vacation destination. Unless you intend to spend all the time in the accommodation provided, like traveling there. 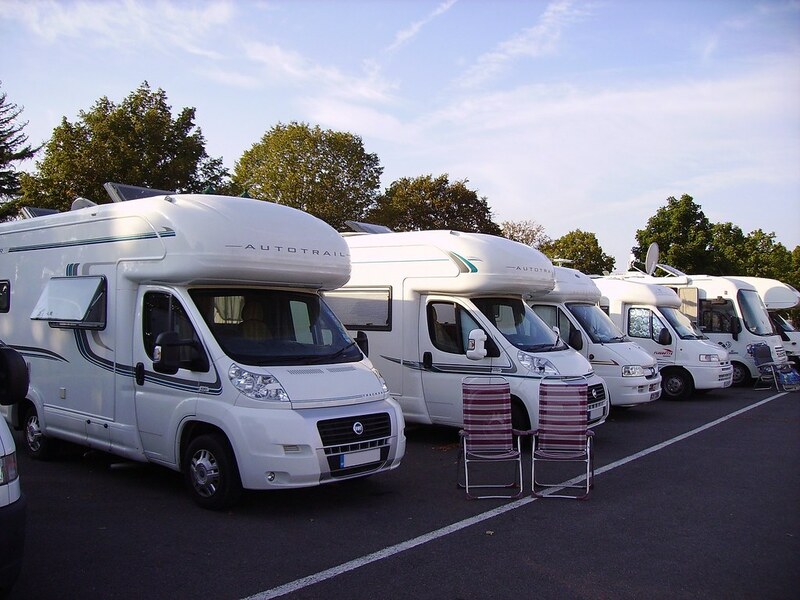 The use of recreational vehicles offers some advantages. Traveling is cheaper. You do not have to worry about where you will spend the night because with RV you are at home. There are flexibility and a sense of freedom on the road. Moving to different places is not restricted. You can travel light or bring services that will make your trip more comfortable. Recreational vehicles are used mainly for travel, hunting, and others. Today’s campers are increasingly used as houses. They are not just homes for those who can not afford decent housing; They have grown larger and equipped with everything that people need to live comfortably. That is why even those who have it sometimes choose to live them. 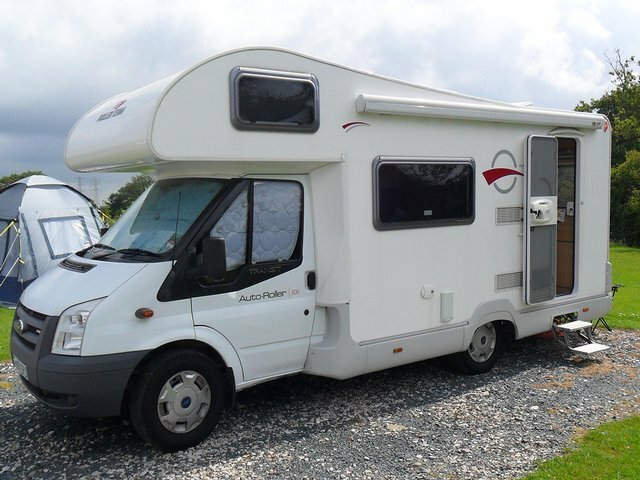 The class C motorhome is the newest type. Like Class A, the chassis is based on a commercial truck but with a cabin section connected. The cabin is usually based on a van, although sometimes a shooting frame is also used. These campers are distinguished by a cabin profile that contains a bed or a leisure section. The bus conversion is another type of camper. Actually, it is a typical passenger bus, with luxury equipment, necessary for a comfortable life on the road. Bus conversions are usually the largest campers in the market. There is also the class B van. It is built using the typical van chassis with a built-in rear wagon or a raised roof line. 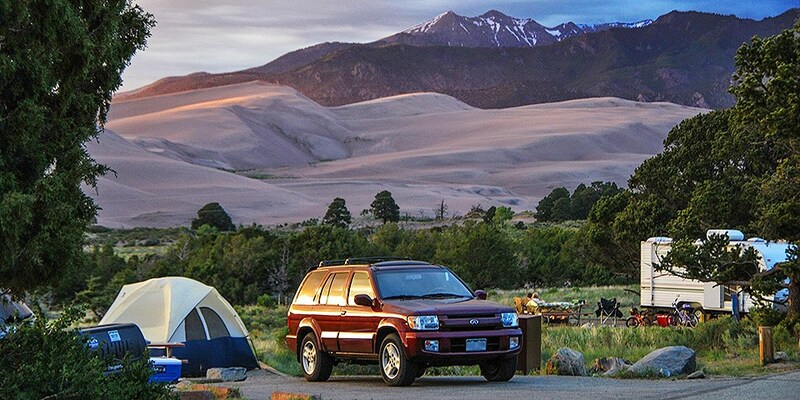 Another type of camper is the popular caravan with its followers and hunters. The truck is transformed into a camper by temporarily allowing a camper to enter the chassis or body of the truck. 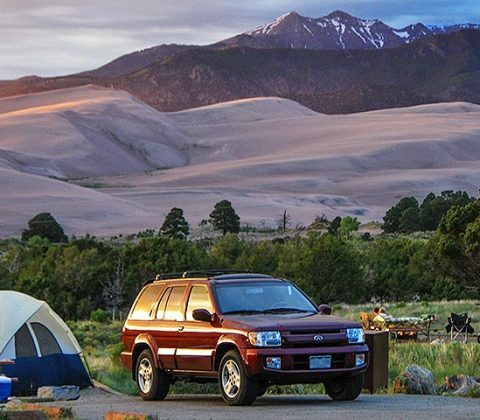 A typical camping vehicle carries a table, beds and food preparation areas, as well as supplies and a storage area. Larger models are equipped with all the needs that are found inside a house. This includes living areas, a double bedroom, refrigerators, bathrooms and much more. Some of the most elaborate have sliding sections, awnings, satellite TV, internet and even a garage for cars or motorcycles to make your holidays pleasant and interesting. Under 21 car rental services makes your vacation pleasurable.